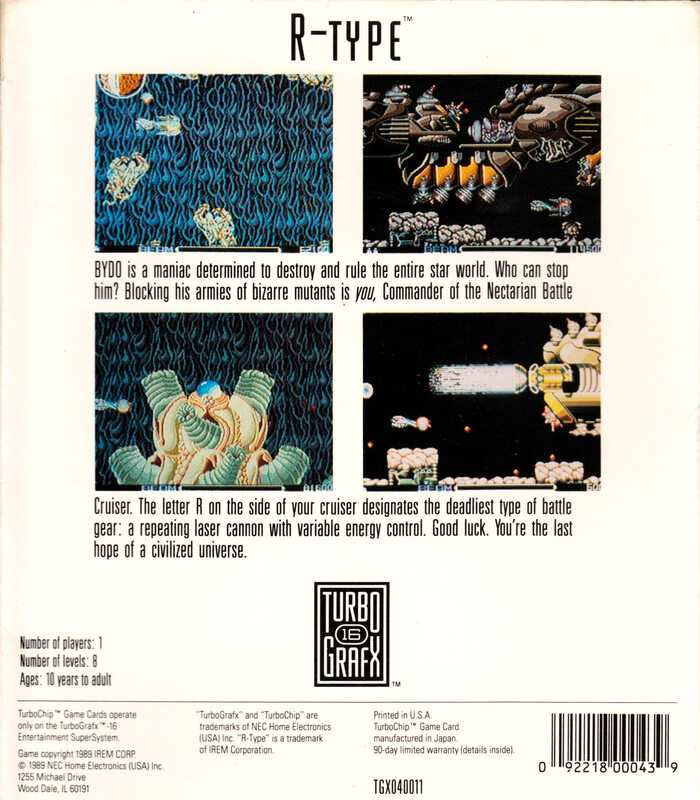 One of the games that really sold the PC Engine to people, R-Type I contains the first four levels of Irem's seminal shoot 'em up. Pilot your R-9 fighter to wipe out the evil Bydo Empire. You have a variety of weapons available, primarily 'The Force', an orb that you can have sit in front or behind your ship for protection, or release to give you extra firepower. Other weapons include diagonally firing lasers, lasers that travel vertically and move across the ground, or a powerful circular red laser. Combined with homing missiles and protective orbs, you have a major arsenal at your disposal. 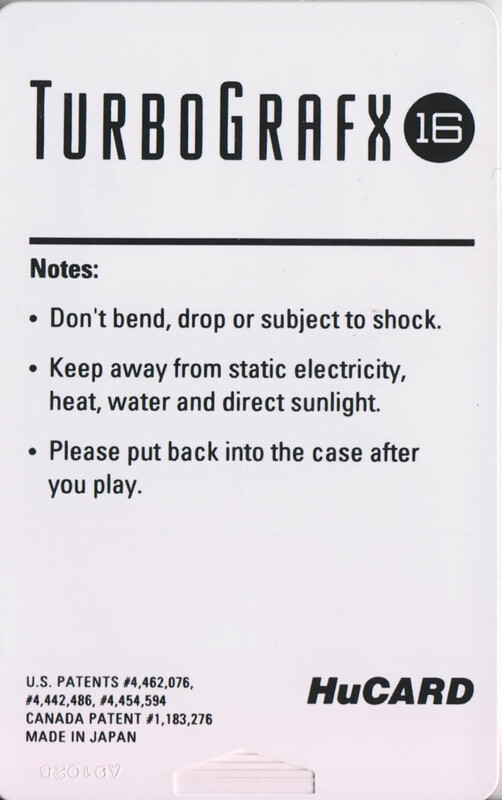 Released in the US as part 1 & 2 on one card. 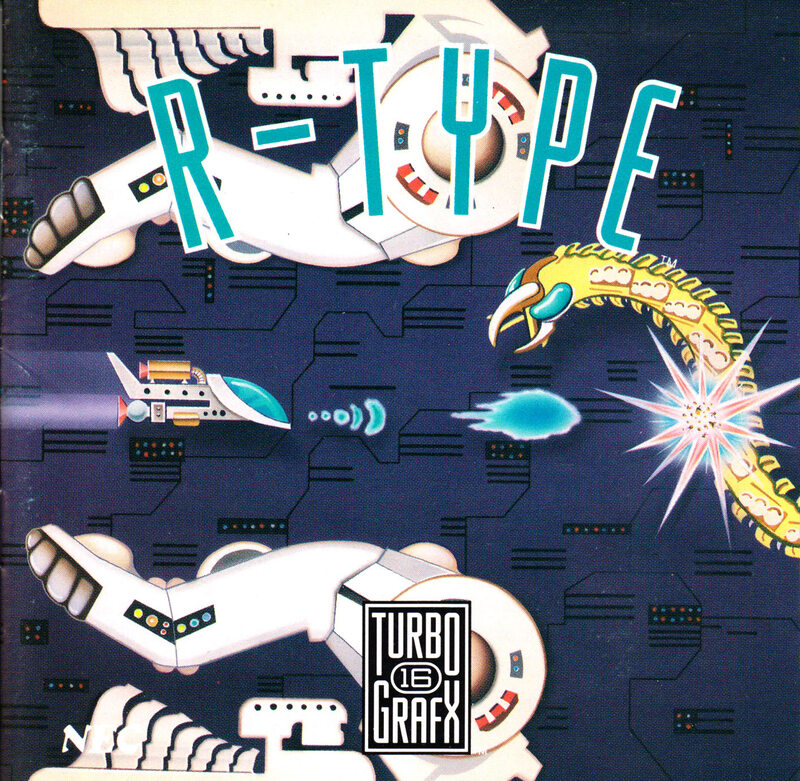 R-type was a hugely important game for the PC Engine. It demonstrated that one of the most popular arcade games of the time could be ported almost flawlessly on the system, and was a real head turner compared to every other system, even as an early release. 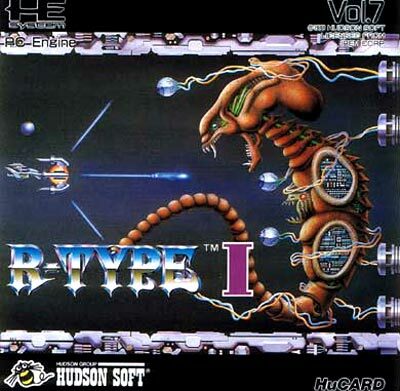 Heck, even Super R-Type (again an early release) on the ostensibly more powerful Super Nintendo struggled mightily to render the game without significant slowdown (though in fairness, the excellent and later R-Type III would indicate that this was down to familiarity with the machine aside from anything else). 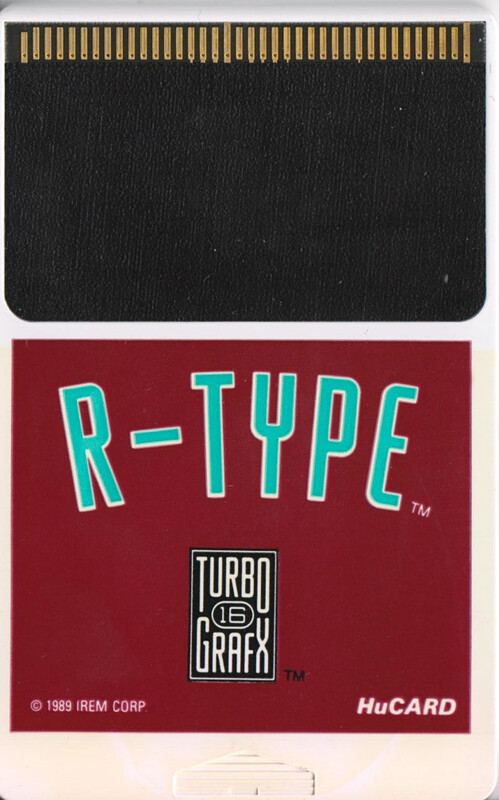 So historically, R-Type has given us a lot to be thankful for, including tropes that have persisted to this day, like the invincible Force Bit (Option), the use of which is key to mastering the game. 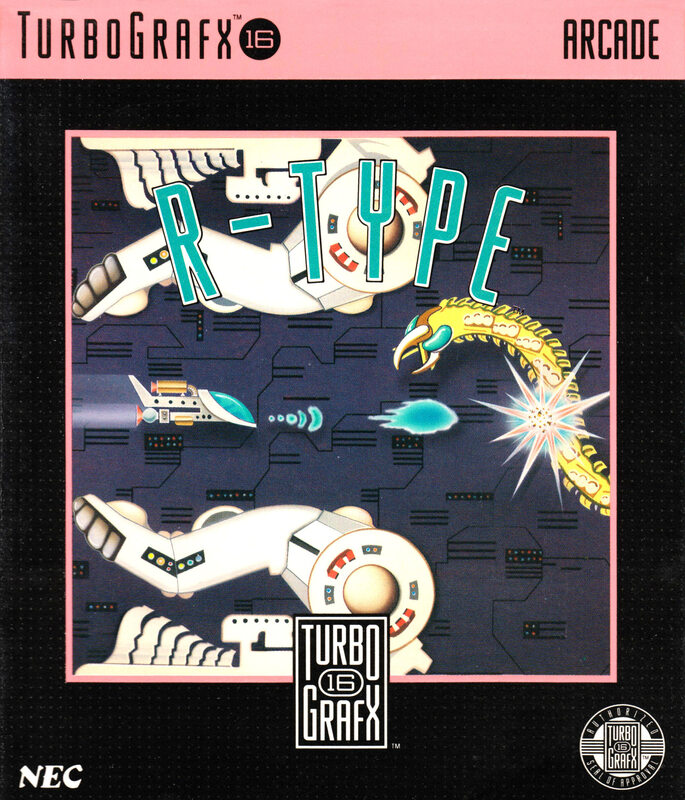 Personally, I admire a lot about the original R-type, but I'm not enthralled with its plodding pace, or its difficulty. I think it's one of those titles that suffers too much from being the type of arcade games that's great for munching quarters, and also a very appealing thing to play in the arcade for a few minutes, but it lacks a lot of things that makes a great home title that you want to spend £40 and get your moneys worth. Still, it does get points for the nearness to the original.